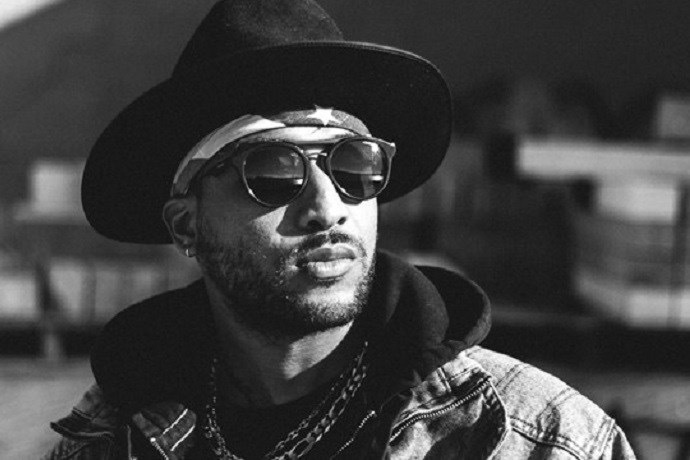 Ro James, American singer-songwriter from New York, has created a shockwave in R&B and music with his first album Eldorado. The album’s buzz is only a precursor of more things to come for this artist. As a young man, James was always singing but never in public. He developed a real love for Prince and Purple Rain. His aunt was once a singer for the legendary musician. His love for music led him into the studio at the age of 19. Later Ro James was credited on the track Use Me by R&B act Miguel after the two bonded on Myspace. After touring New York City and other areas he released the EP Coke, Jack, and Cadillacs in 2013. 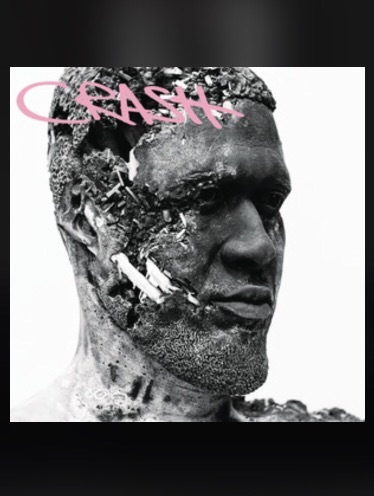 The thematic EP symbolized elements of his early life, his first drink, car, and love. One highlight track from the release was A.D.I.D.A.S. Ro James later signed with ByStorm Entertainment, a subsidiary of RCA. Soon, under the helm of a major record label, he released the single Permission which peaked at 13 on the Adult R&B songs chart. His debut album Eldorado was released on May 27, 2016 and opened at #3 on the Billboard R&B album charts. The album’s breaks the audience free from the assembly line of R&B sounds that has resurfaced through the years. Each song on Eldorado has its own identity and dynamic. These melodic and rhythmic tracks accompanied by James’ entrancing vocals, is musical magic. Live stream of Andra Day’s Austin City Limits performance at 8 PM CT! Author yourplaylistlivePosted on June 12, 2016 June 12, 2016 Categories Livestream, R&BTags Andra Day, R&BLeave a comment on Live stream of Andra Day’s Austin City Limits performance at 8 PM CT!